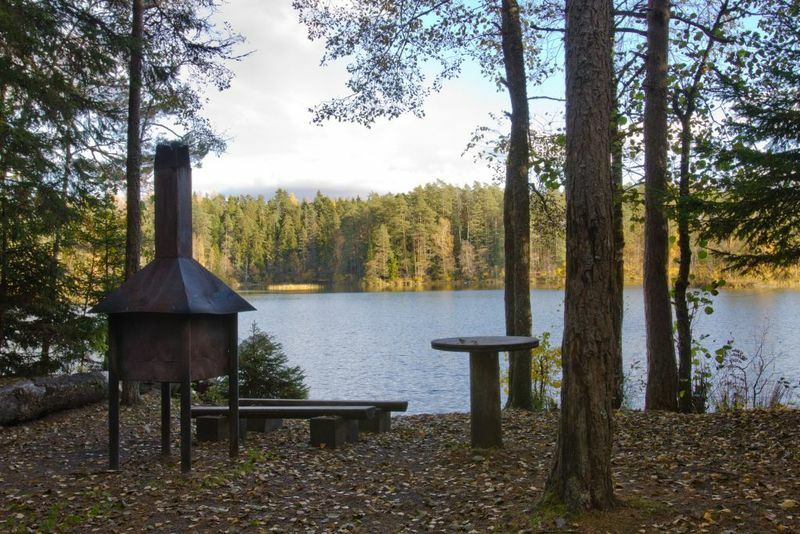 THE HIKING ROUTE HAS BEEN CHANGED FOM VIRU BOG (42TH KM) TO JÄRVI PIKKJÄRVE CAMPSITE (49TH KM). PAY ATTENTION TO THE INDICATION IN THE NATURE, PLEASE! THE MAP OF THE II SECTION KALMEOJA-AEGVIIDU (36 KM) HAS BEEN CHANGED ON THE WEB AND IT CORRESPONDS TO REALITY. THE PAPER MAP OF THE SECTION HAS NOT YET BEEN CHANGED. Oandu-Aegviidu-Ikla hiking route is a long hiking trail that goes through the whole country, from border to border, from sea to sea. 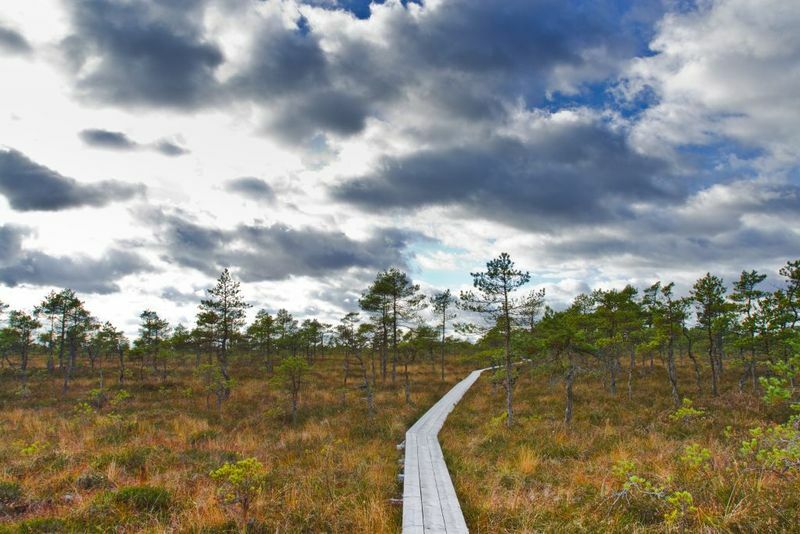 The trail is 375 km long and begins from North-Estonia Lahemaa National Park, goes through Kõrvemaa Landscape Reserve and Soomaa National Park - one of Europe's biggest bog landscapes. 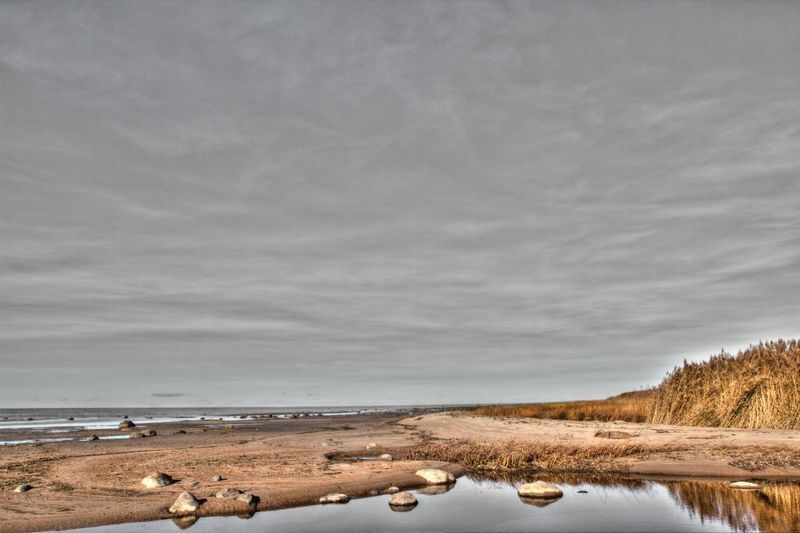 The end of the trail goes on through the forests of Pärnu County reaching finally the small fisherman's villages of South-West coast and the beautiful sandy beaches of Liivi Bay. The trail is marked with kilometer posts, signs on turning points and white-red-white paint markings. There are 6 big information boards by the trail that talk about forestry, the legacy of forestry of the past times, culture and recreation. As a rule, there is no drinking water on our campsites (exept, if stated otherwise on website – f.e. Võsu campsite). Tap water is available in nature centres on the trail. Water can be taken from natural bodies of water (rivers, lakes) and make it drinkable by adding disinfection tablet or by boiling. 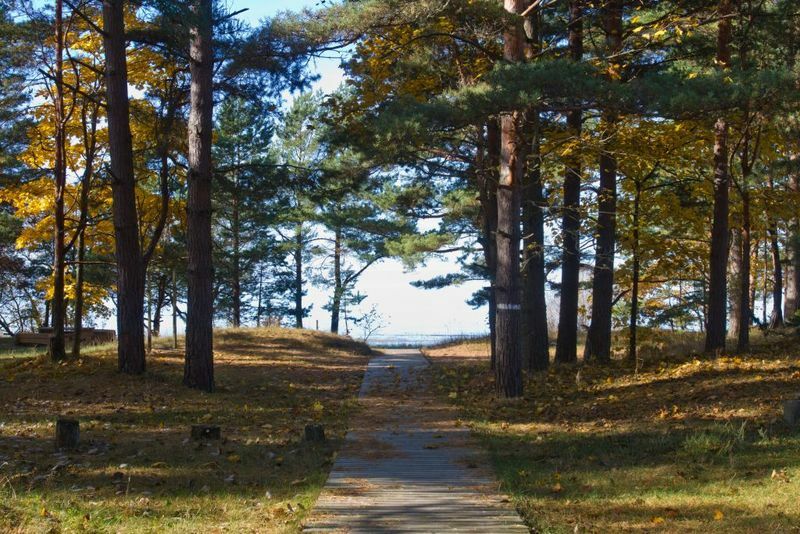 This section begins at Oandu Visitor Centre in Lahemaa National Park and coincides with the former Kõrve hiking trail. On this section you will see the beautiful natural sites of the National Park as well as pass through little sweet villages. The section ends at Kalmeoja campfire site situated by the Viru Bog. At the beginning of this section the hiker has to cross Viru bog. After Viru bog the RMK Hiking Route crosses Tallinn-Narva highway and enters North-Kõrvemaa Nature Reserve. 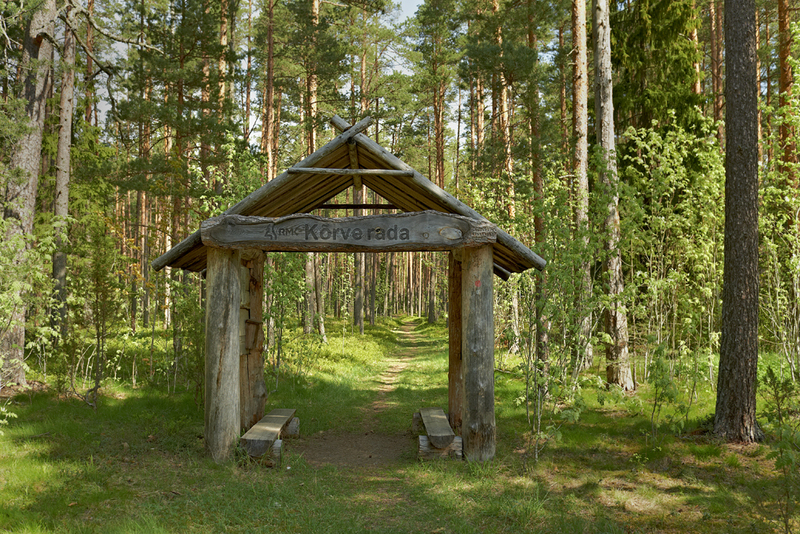 North-Kõrvemaa Nature Reserve is a well known place among Estonian hikers. With its diverse landscapes, beautiful forests and solitary lakes it is certainly one of the most interesting parts of the hiking route. 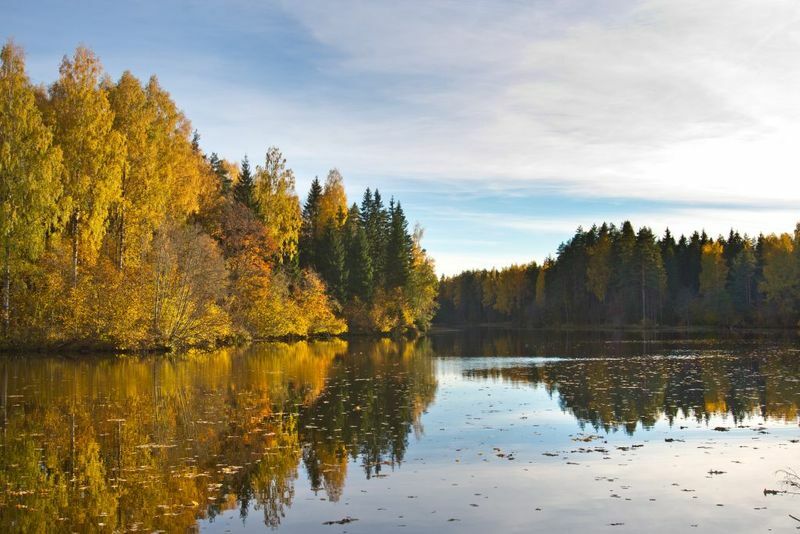 The third section passes through Kõrvemaa Landscape Proection Area, where the nature is beautiful and diverse. This section also feature one of the longest boardwalks in Estonia - the boardwalk over Kakerdaja bog is over 3,5 kilometers long. 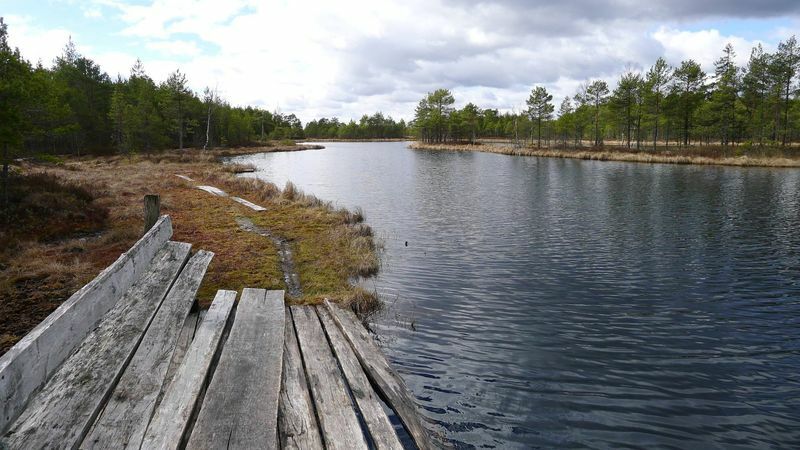 After Kakerdaja bog there are 17 km of hiking trails alternating with gravel roads through Kõrvemaa to the Paunküla Reservoir Lake. After the Paunküla Reservoir hiker has to cross Tallinn - Tartu highway and then the trail goes along gravelly village roads, finally reaching Rapla County. This section of the RMK Hiking Route goes through Rapla County passing old villages and farmsteads. Loosalu-Paluküla nature trail and Mukri nature trail offer a change in scenery. 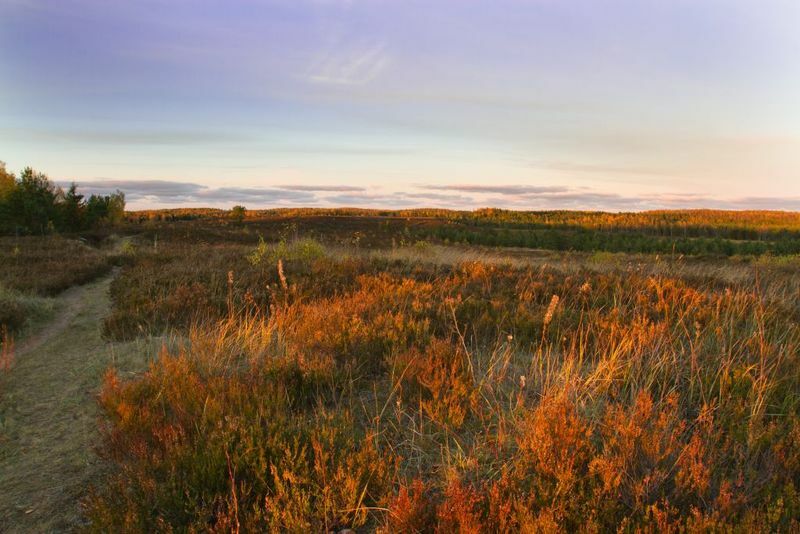 Most beautiful natural sights are Loosalu and Mukri bog and Paluküla Reevimägi Hill. Bigger populated places along the trail are Vana-Kaiu, Paluküla and Lelle. In Lelle there is a shop and railroad connection to Tallinn. 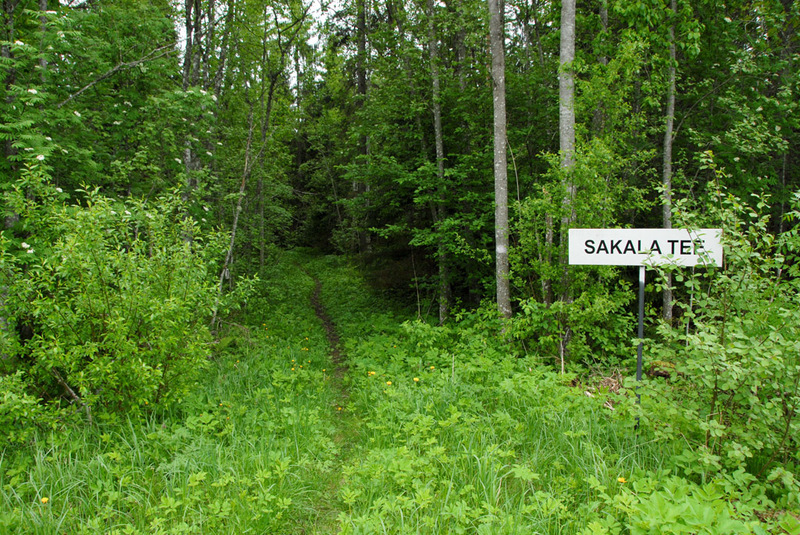 This section goes through the central Estonian Sakala Recreation Area. 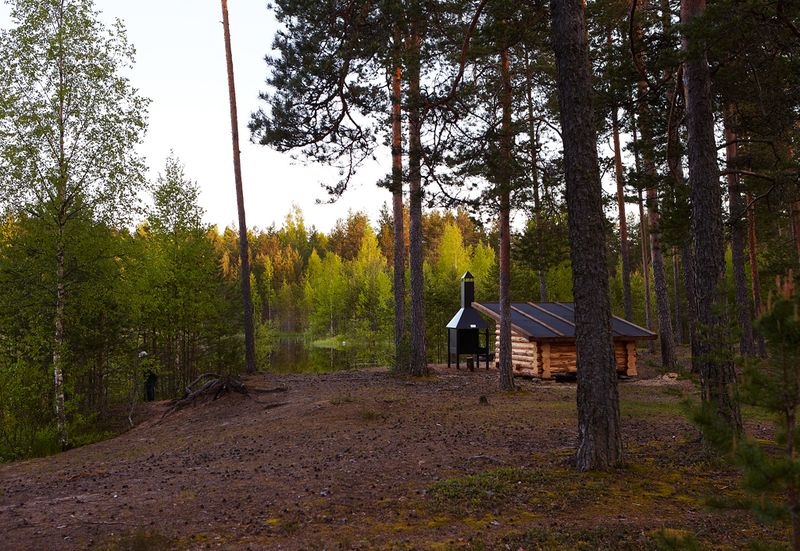 There are 5 possibilities for spending the night: Kellissaare, Kabelimäe, Luite and Hüpassaare campfire site and Saeveski forest hut. A sight worth seeing is C. R. Jakobson's farmstead at Kurgja, there is also a tavern where you can eat and drink traditional Estonian food. Another possibility to have a proper warm meal is at the Vanaõue Holiday Centre. The section ends at another important cultural sight, composer Mart Saar's House Museum at Hüpassaare. This section goes through Soomaa National Park. 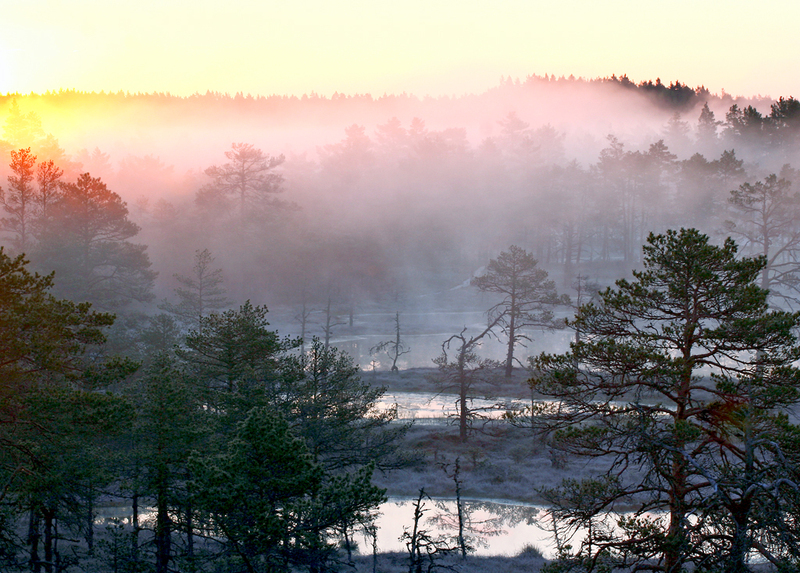 Soomaa Nationa Park was created to protect bogs, meadows, forests and cultural heritage. This 390 km² area on the edges of Viljandi and Pärnu County away from big population is a place more known for it's fifth season when melting snow rises the water in Halliste and Navesti River creating an enormous flood. Also by the Hiking Route there is Soomaa Nature Centre where you can get maps and brochures and watch the exposition and a film introducing Soomaa National Park. 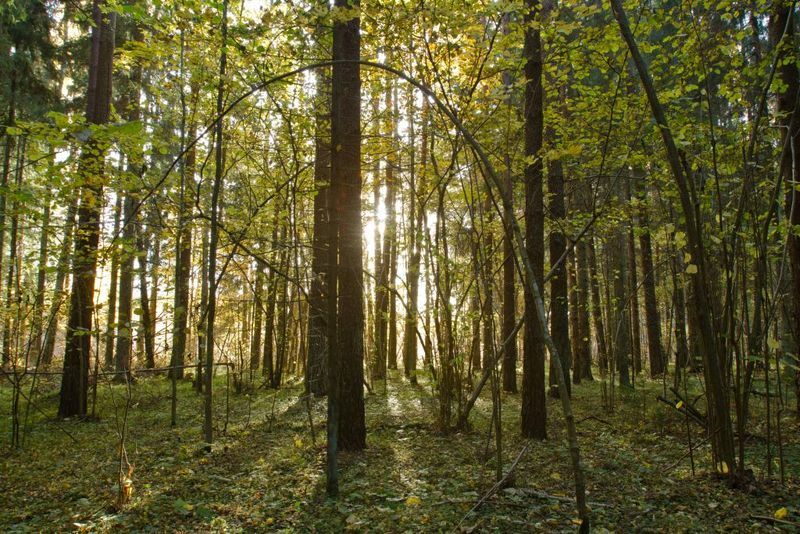 This last section of the Hiking Route goes through the forests of Pärnu County. There are several stopping points where you can camp and spend the night. Kabli Nature Centre welcomes visitors to discover their new exhibition. 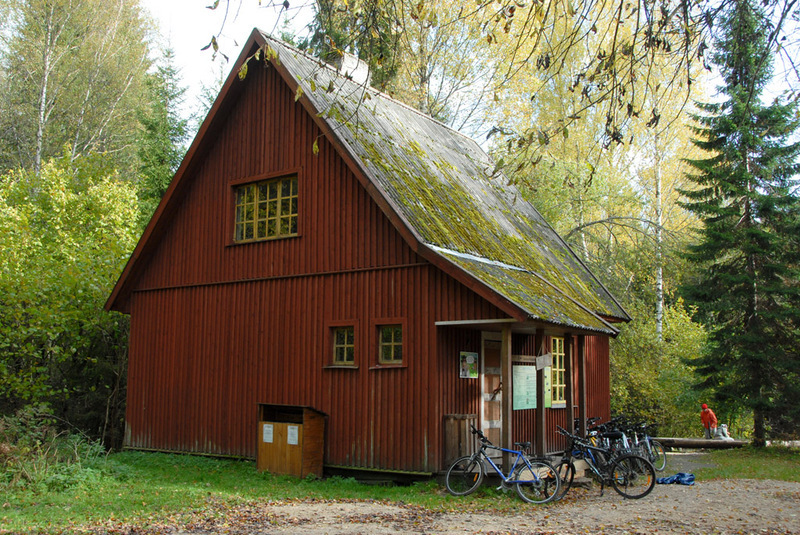 The trail passes by Kabli Birdstation, a good spot to observe the bird migration in autumn. The village of Kabli has it's roots in shipbuilding. Also by the trail is the house museum of Captain Markson. And the hungry hiker should definitely make a stop at the Kabli Bakery. The official ending point of the Hiking Route is in Ikla where Estonia ends and Latvia begins. 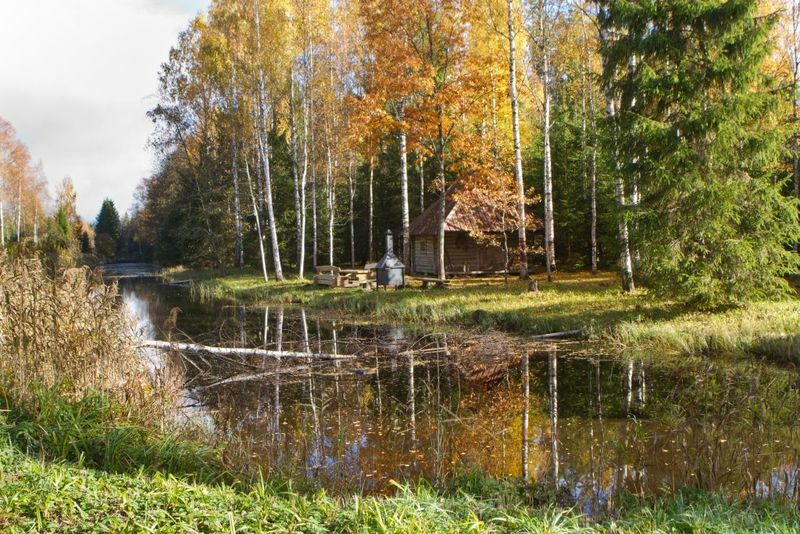 Those who wish to wonder on could take a look at Latvian village Ainaži.